This week I stopped by the library to pick up a couple of "hat" books for this week's lesson. 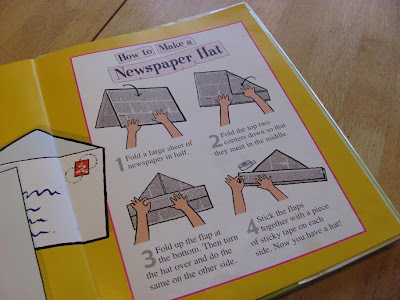 The first one we read was called Hetty's 100 Hats. What a cute book! 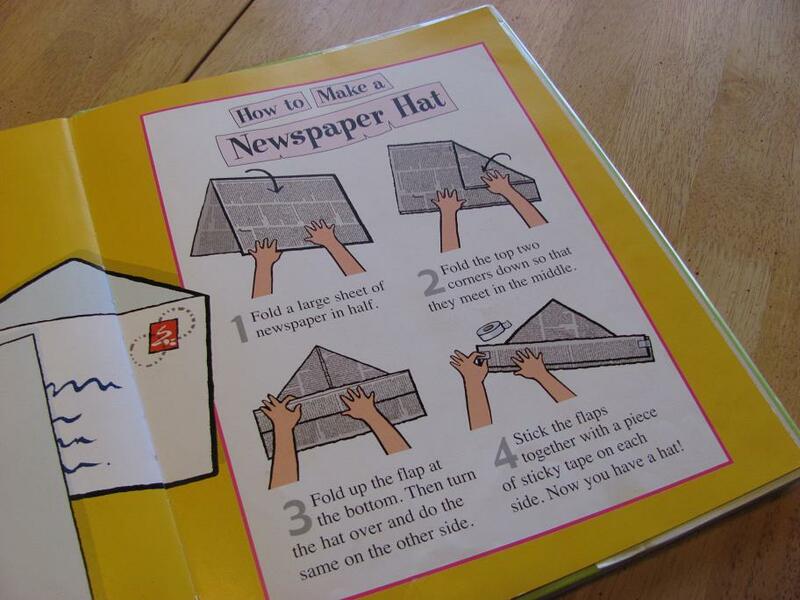 At the end, there are instructions on how to make a newspaper hat. Boo-Boo has a really big head so we had to make an oversized one for him. But Sissy's fit her to a T! It was fun and the kids really loved it! Can you be my mommy? Hee, hee, hee. How fun!! And I had to laugh that boo boo head was too big, ha ha. 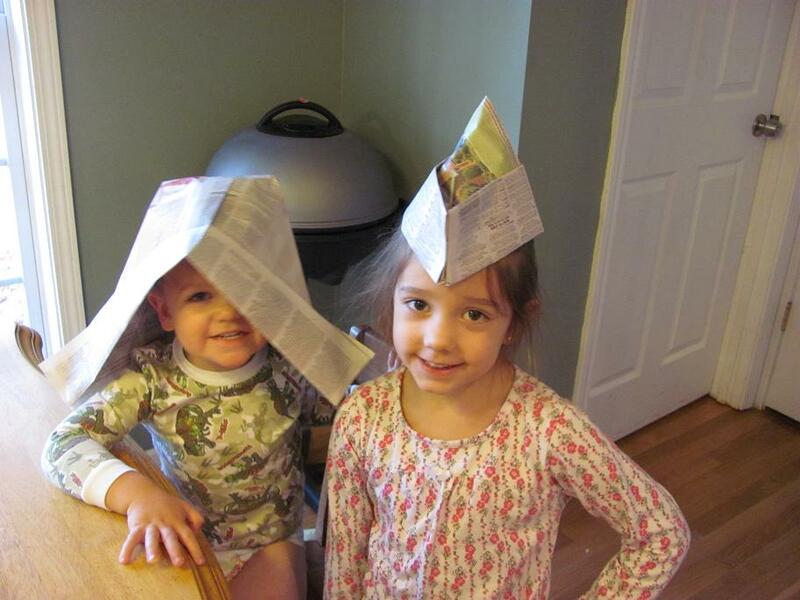 How cute are they, Candi?! What would you do with a $75 gift card? I have a giveaway on my blog right now for just that! Come on over and enter!